Forget Sweaty Armpits and Stained Shirts! NGwear sweatproof undershirts fight odor and block underarm sweat. This way you are guaranteed to stay dry and fresh regardless of how warm it gets. And your precious shirts are guaranteed to last longer. 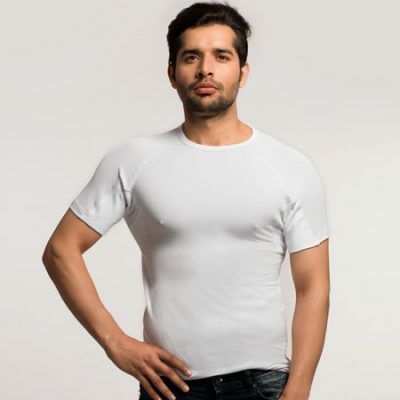 Checkout our sweat-proof undershirts for men. We have 3 designs certain to fit your needs and keep you dry no matter how ‘hot’ the situation gets. We gladly accept returns or exchanges on all opened or used NGwear undershirts up to 30 days from purchase date. So feel free to wear it, wash it and try it. Restrained by the“Rain” Under Your Arms? Break Free & Lift Your Arms with Confidence as High as You Like, Whenever you Feel Like it! Excessive sweat can easily cause you to lose focus during your day; it can take a toll on your work and social life, which is why you should switch to sweat proof undershirts from NGwear. Our super absorbent undershirts are sweat proof, which means you can enjoy your work and social gatherings with complete confidence. Made from breathable, flexible and odor neutralizing micro modal fabric, our high-quality undershirts are ideal for people who sweat as a result of high temperatures or health conditions such as hyperhidrosis. You’ll be fresh and dry all day long – you can wear your favorite shirts again without worrying about any sweat marks. All orders are delivered FREE to your doorstep. Free shipping will be selected by default at checkout on all orders. We value your Security. That’s why all payments are 100% secured by secure server technology. If you aren’t completely satisfied, we will return your money without asking any questions. Our Sweat Proof Shirt Unique? Our sweat proof undershirts are not just ordinary shirts, they have been made using advanced technology. They have four layers, delivering the best in dryness and comfort. Our high-quality sweat-proof shirts are made with micro modal fabric, which is known to be highly absorbent; combined with Spandex, it has the ability to stretch effectively and as such, will fit you perfect – not to mention being extremely comfortable as well. 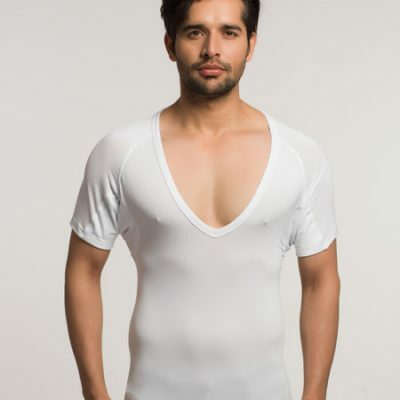 NGwear undershirts are stylish and designed to fit any body size and shape. Yellow stains that are usually visible on brighter shirts is a thing of the past – our undershirts come with antiperspirants. With our stylish undershirts you’ll help protect your favorite clothes and cleaning will be very easy. No sweat patches. Increased Confidence. NGwear puts you back in control. You may wonder why these shirts are so effective, and the answer lies in our advanced technology. The innovative technology used to make these sweat proof undershirts not only prevents sweat from getting on to your clothes, but it also helps to regulate your body temperature. These sweat proof shirts make use of a silver infused fabric, which helps to keep your body warm in cold temperatures and absorb heat in hot temperatures. This is a great advantage as you will stay fresh and dry all day long. The level of comfort of our undershirts is simply amazing as it is made of silky smooth material that does not irritate the skin. Due to the high-quality material that we use in these high-quality sweat-proof shirts, you can easily wear it underneath any other outer garment without it showing. Due to the versatile nature of these undershirts, you can wear them on any occasion, day or night. You can wear them with casual shirts, or formal wear with a suit and tie, and still be completely comfortable. 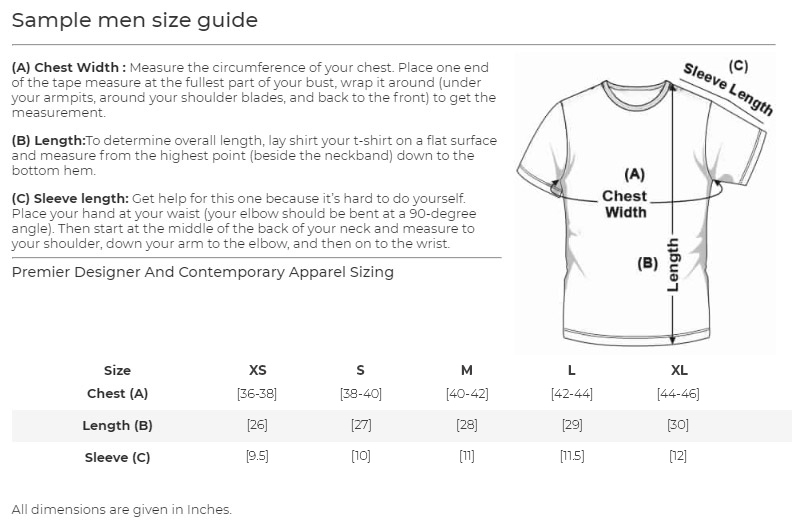 It also offers a slim fit, and as such, you can choose a shirt that fits you perfectly. NGwear is bringing functional sweat and odor-fighting tech to India to empower your daily life. If you are looking to get rid of excessive sweat that shows on your clothing, our sweat proof undershirt offers the perfect solution. You can now feel comfortable, look great, and regain your confidence without worrying about sweat marks or bad odor. The best way to permanently solve the problem of excessive sweat on your clothes is to have all your clothes made from these materials. However, since that is not possible, wearing these sweat proof undershirts underneath your clothing is the perfect solution. These shirts have everything you need to stay dry and comfortable on the inside, while keeping your outer garments looking perfectly in shape. As a lady, you can buy this as a gift for your man and he will really appreciate it. NGwear undershirts are made from the highest quality material using modern technology – and you are guaranteed to feel comfortable, stylish and confident wearing them all day long. This undershirt offers a combination of amazing features, including state-of-the art sweat proof technology. This is ideal for men who want to protect their clothes from excessive sweat and those annoying sweat marks. With our sweat proof shirt you will no longer have to worry about those dreaded yellow stains, as our undershirt effectively absorbs perspiration and eliminates any marks on your clothing. In fact, we have so much confidence in our shirts, that we offer our valued customers a 100% money-back guarantee. NGwear undershirts are made to contain perspiration and protect your outer garments. 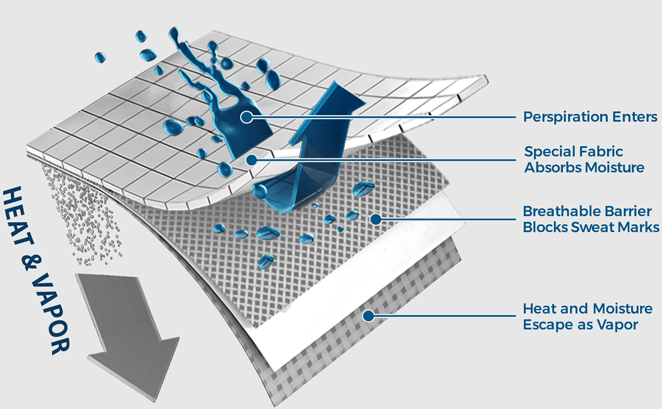 The fabric is super-absorbent and will prevent sweat from penetrating your clothes. OUR LATEST OFFERS, NEWEST PRODUCTS ETC. INDIA’S FIRST SWEAT PROOF TEES GUARANTEED TO BLOCK 100% OF UNDERARM SWEAT! This shirt works as claimed!